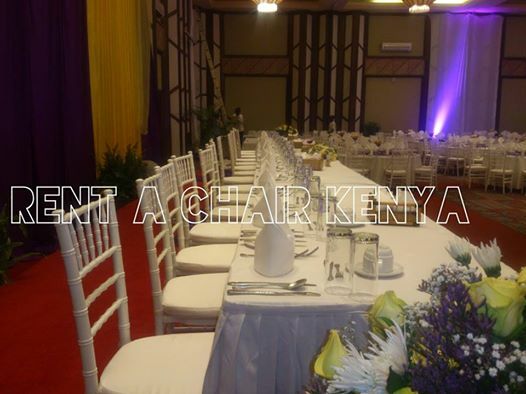 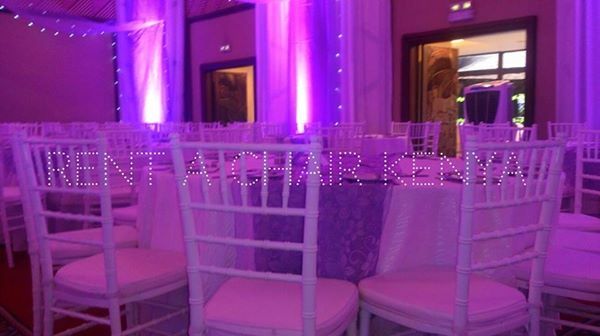 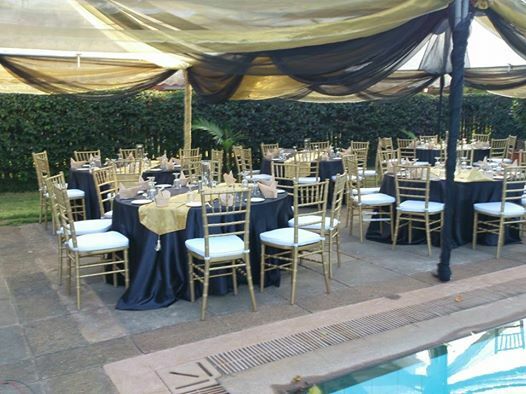 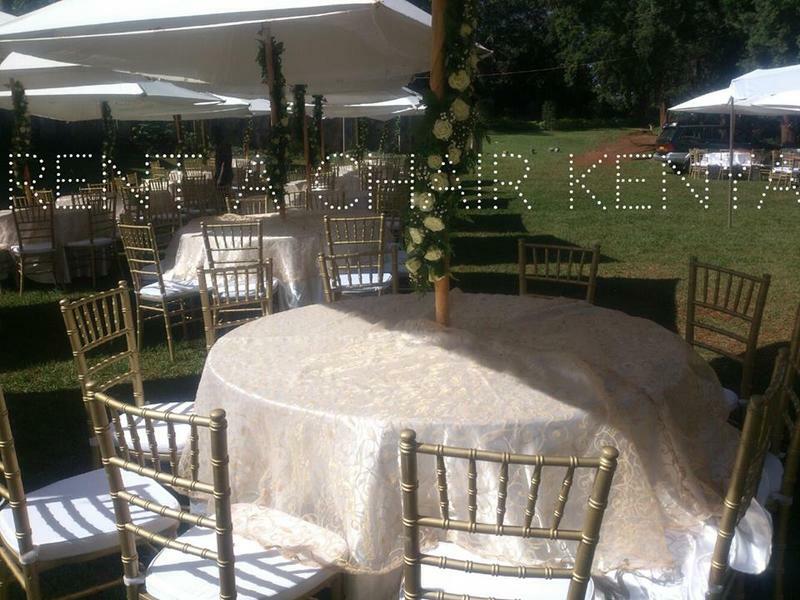 Rent a chair Kenya is the prime chair rental company based in Nairobi. 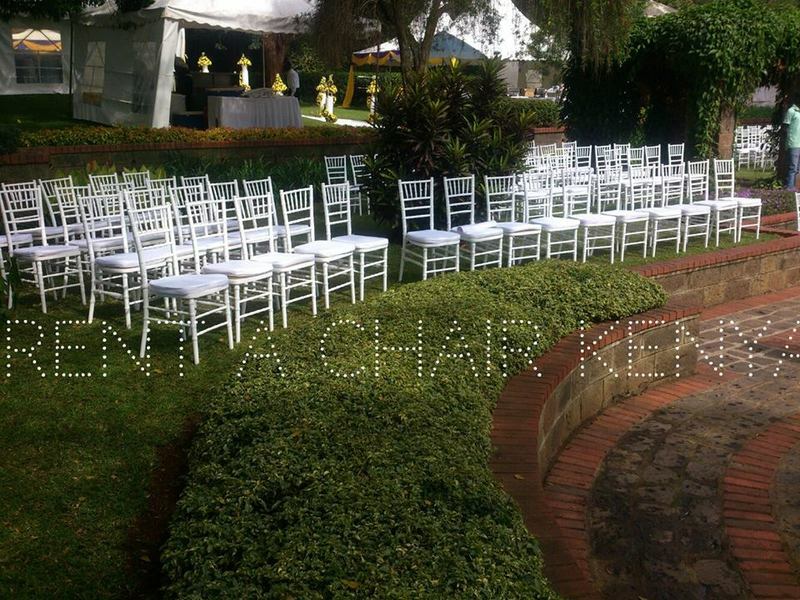 We offer the very best in high quality wood chiavari, folding, plastic chairs and tables for your every occasion. 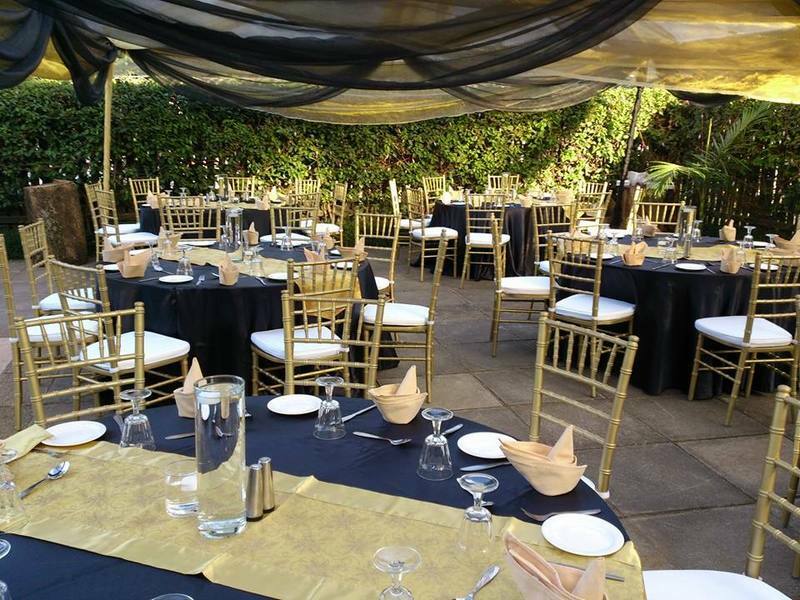 Give us a call today for your successful event.